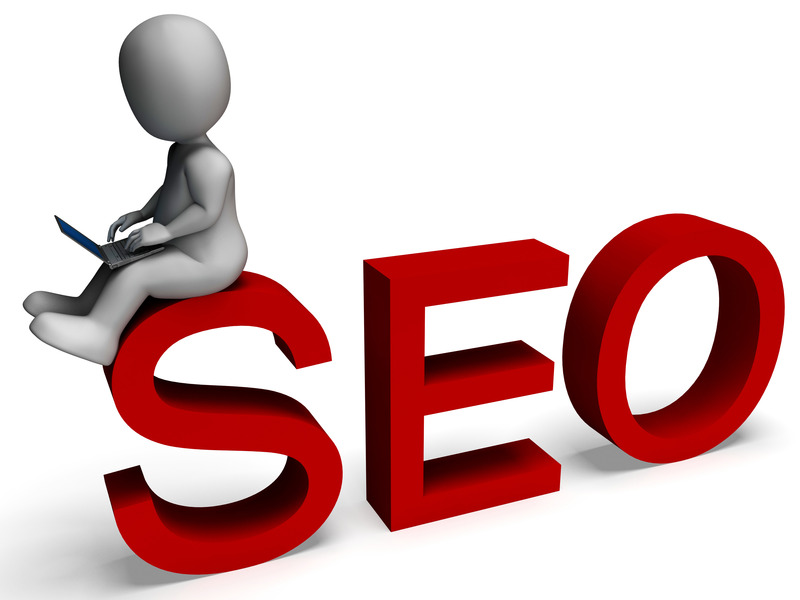 In SEO, What Could Be More Important than PageRank? | ASTRALCOM - Content Strategy, Conversion Marketing and Customer Acquisition. For starters, metrics like goal completions, session depth and user engagement – which all are related to website design – are all more important than PageRank. At least that’s what Matt Cutts from Google says. That totally fits our model of how we’ve done SEO since the beginning. Sites with the best user experience will always fare better in search and other channels. That’s why user interface enhancements, customer experience improvements and solid, consistent content strategy are always part of any best-practices SEO effort we engage in. It makes sense if you think about how Google thinks. If Google’s goal is to deliver the best possible customer experience, that translates to serving up the best and most relevant websites in its search results. That, in turn, passes the responsibility onto companies’ website managers and marketing professionals who then enlist the help of/pass it on to web design and search engine optimization professionals. The better user experience (AKA conversions, session depth, user engagement, etc) your website delivers, the better it will rank in search results. Not only that, you’ll see increases across all key performance indicators. Read Chris Crum’s post on this exact topic over at WebProNews. http://www.webpronews.com/matt-cutts-talks-google-link-extraction-and-pagerank-2014-05. If you’re into converting website visitors into customers, then you’ll enjoy reading our posts on the Mathemagical Customer Conversion Formula. Oh yes, there most certainly is one! I’ll warn you in advance: math is involved.